Protecting yourself, your family, and your business from theft is incredibly important. Paper shredders will help to ensure that you remain safe. 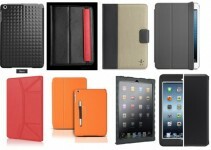 They are vital pieces of equipment which can, and should, be utilized in most personal and business surroundings. Not only do they reduce the amount of paper waste that a business generates, shredding documents is also an excellent way to reduce thefts of business and personal information. In addition, many businesses are subject to federal, state, and local laws which require the destruction of private and sensitive information through shredding or incineration. 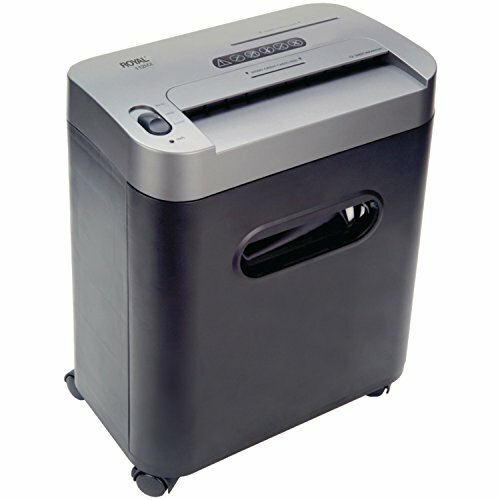 Therefore, paper shredders have become not only commonplace but a necessity in any home, business, or office environment. Shredders come in a variety of sizes and offer a myriad of features, which can be confusing without some explanation. The following is a detailed list of the top 10 shredders which are currently available. 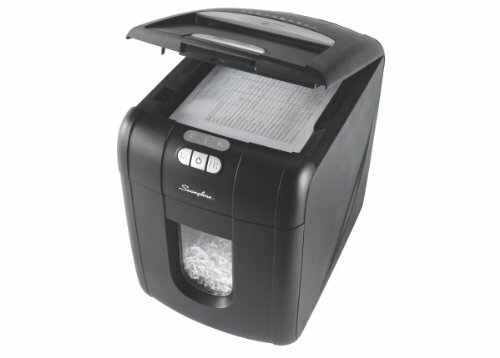 If you have an office environment that handles a lot of extremely personal or sensitive information, then the Fellowes Powershred is certainly worth looking into. This model is extremely useful in environments which require a high-end, secure shredder that can handle large volume and continuous use. With a price tag right around $700, this powerhouse may not be the right choice for every situation; that being said, it does pretty much everything a shredder can do! Like most Fellowes products, this shredder has jam-proof technology which will automatically engage whenever it senses a problem. The 225Ci offers three levels of shredding: strip-cut, cross-cut, and micro-cut; at the micro-cut level, this shredder achieves a security rating of P-4. Designed to handle between 14-20 sheets per shred and up to 10,000 sheets per day, the Powershred 225Ci is a perfect candidate for environments that need to shred paper at a constant rate. 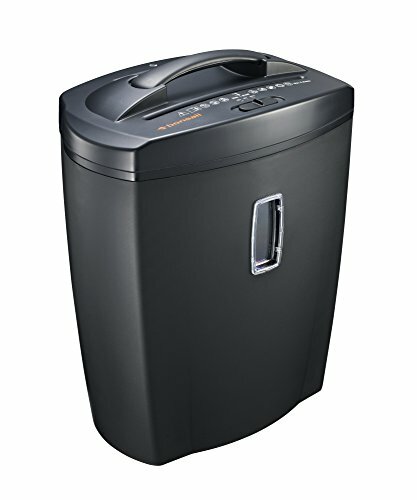 AmazonBasics is an excellent brand for shredders, and this 12-sheet shredder may be one of the best that they offer. At under $50, this cross-cut shredder is a very versatile piece of equipment which is useful for either a home or an office setting. Not only does it offer a 12 sheet capacity, but it can also handle staples and paperclips without a problem. If you need to destroy other sensitive information, this unit also comes equipped with a slot which is capable of destroying credit cards, DVDs, and CDS. Additional features include a reverse function to eliminate paper jams, an auto start ability, and thermal protection with an auto shut off. As a medium duty paper shredder, it can routinely handle 600 sheets a day. This model comes with its own 4.8-gallon basket. 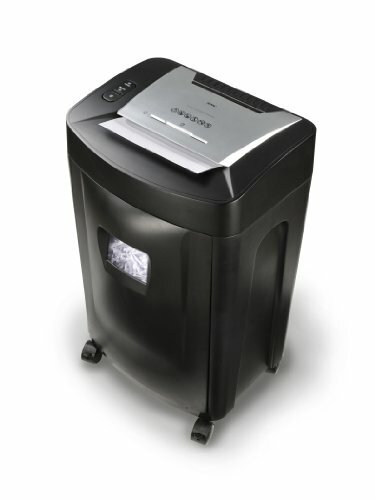 This 12 sheet paper shredder offers a ½ horsepower motor which allows it to rip through documents, staples, cardboard, credit cards, CDs, and DVDs with ease. This model has a security rating of P-3, which is at the lower end of the security scale for cross-cut shredders; additionally, the wastebasket included with this item only has a 3.25-gallon, or 220 sheet, capacity, meaning it needs to be emptied frequently. The design of this model is incredibly sleek, however, and it is extremely easy to operate and maintain. It can be used for 2 minutes of continuous use before it needs a 20-minute break, so the Royal 112MX is best used in a setting where there the need for shredding is intermittent. It does offer an automatic shutdown feature which will completely stop the blades and not allow them to restart until the jam is cleared. 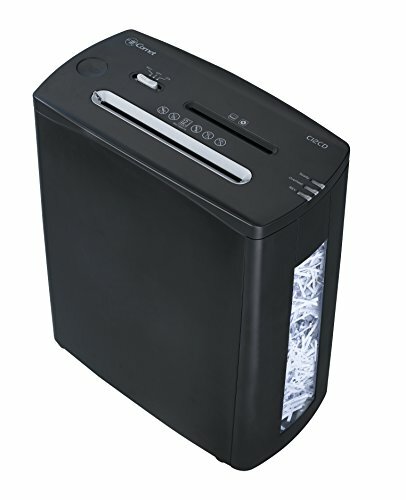 The Bonsai DocShred is an 8-Sheet micro-cut paper, CD, and credit card shredder. While the capacity may be small compared to some others on this list, at about $40, this is an extremely budget friendly shredder which is perfect for personal and home-office use. The design of this machine is sleek and minimalistic, and is very quiet and resilient to overheating. In addition, the 5.5-gallon basket means there will be less mess. It also features manual reverse to clear jams, overload protection, thermal safeguards against overheating, and an automatic on and off function. If you are looking for an incredibly durable model with a huge shredding capacity, a large wastebasket, and the ability to work continuously without overheating, then the HSM Shredstar is your choice. It will chew through 17 sheets of paper at a time, and has 128 sheet per minute shredding rate. Staples, paper clips, DVDs, and credit cards are no match for this machine; it will tear up just about anything you feed it! 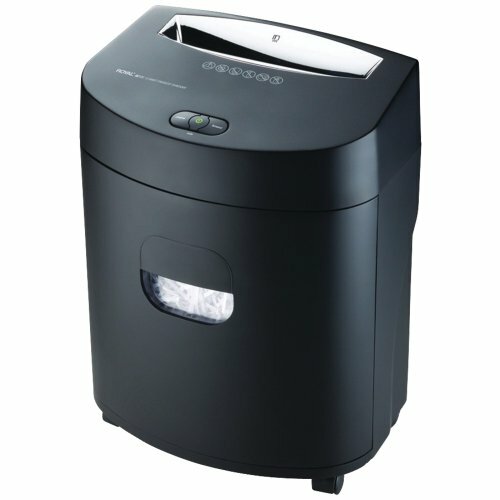 In addition, the Shredstar features JamStop Anti-Jam technology which will ensure the machine does not get overloaded. While the $300 cost of this machine may be prohibitive to most home users, this extremely quiet machine is definitely worth price when it comes to an environment that requires a lot of shredding. 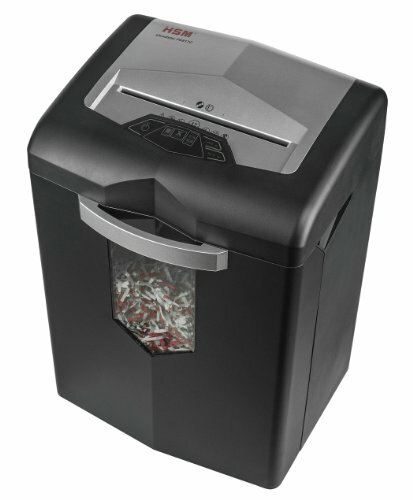 This heavy-duty shredder will chew through 16 sheets at a time, including paperclips, stables, credit cards, and CDs. Perhaps one of the best features of this shredder is the jam-proof technology, which helps to prevent wasting time, becoming frustrated, or getting injured. 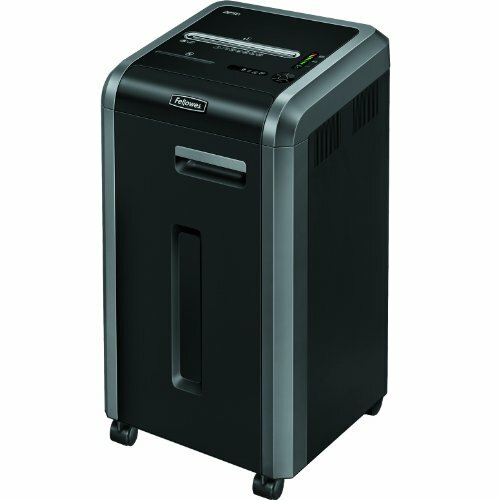 With a security level of P-4, this shredder will definitely meet the privacy needs of most home and office environments. Additionally, this model features SafeSense Technology that automatically stops shredding when the paper opening is touched. 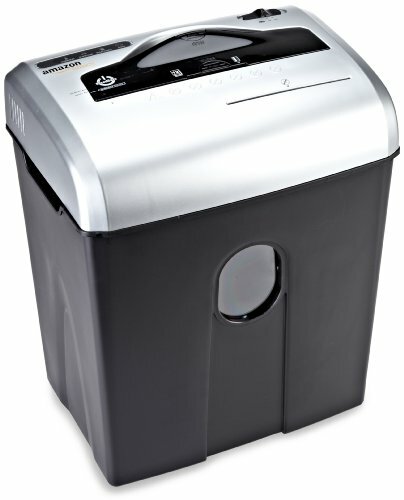 It also offers a 6-gallon pull-out bin, is extremely quiet, and can shred for 20 continuous minutes. The Comet CM-M12CD micro cuts all papers and documents ensuring a P-4 security level rating. It has an induction motor, which ensures that it runs very quietly as it easily chews up credit cards and CDs. While the 4.5-gallon bin is smaller than some on this list, it makes up for it with the additional features like auto reverse, overheat indicators, and safe touch technology. While this machine is not intended for continuous operation, in can work for several minutes without needing a rest. Capable of slicing up to 18 sheets at a time, this shredder has a large capacity for use in high volume environments. The Royal 1840MX is a cross-cut shredder, with a P-3 security rating, and features a slot designed to destroy credit cards, cardboard, and CDs. 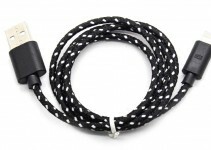 Extremely strong, it can run for 40 minutes of continuous use. This unit is heavy duty and a bit bulky, although the wheels do allow for easy mobility. With a quiet motor, an 8.5-gallon wastebasket, rollers designed not to jam, and a quiet motor, the Royal 1840MX is capable of large volume daily shredding. The Swingline Stack and Shred is different than traditional manual feed machines. The user just has to open up the feeder, insert up to 100 papers, and walk away. The shredder will automatically shred all of the documents without any other interaction from the user. In addition, it will allow users to manually feed up to 6 sheets at a time. The other features of this particular Swingline model include intelligent auto jam clearance, self-cleaning blades, and a 7-gallon pullout bin. 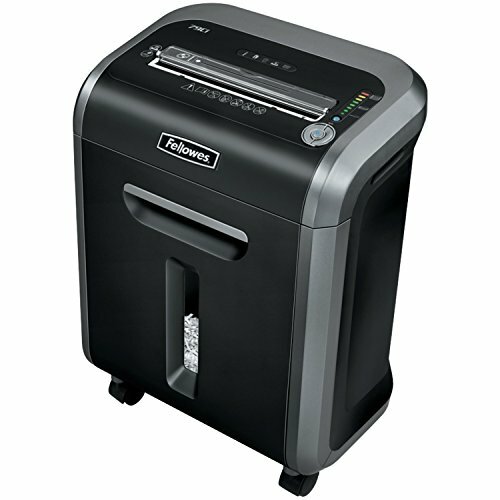 This medium duty cross-cut shredder will easily chew through 12 sheets of paper at a time. 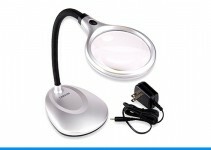 This machines operates very quietly, and would be perfect to place near a reception desk or in an office with a phone. The Royal 120X also offers auto start and auto stop features, the ability to reverse papers out of a jam, a pull-out 5-gallon wastebasket, and wheels to ensure easy mobility. Since it does have a small capacity, it is important to note that the Royal 120X will easily jam if too many papers are put in at once.